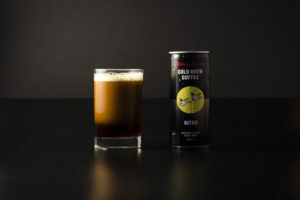 The Ardagh Group has announced the commercialisation of its Nitro Can product. 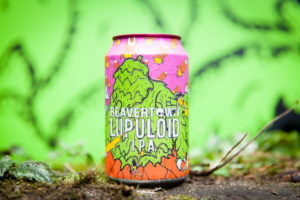 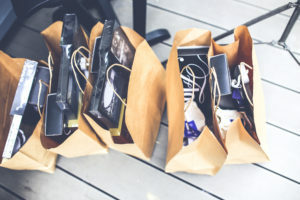 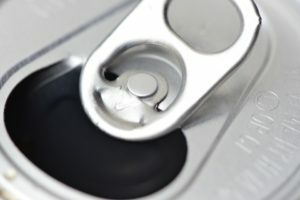 During my time in the industry so far, the main critique from the hardy souls of the can making business has been the fact that we have been so slow to market ourselves compared to other packaging formats. 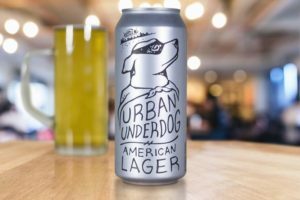 Urban Chestnut Brewing (UCB) has partnered with Ardagh Group to develop and release an on-premise only package for St. Louis, US available at local bars and restaurants. 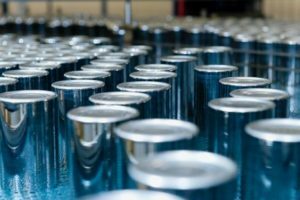 Ardagh Group has announced the launch of its new, metal beverage sample store. 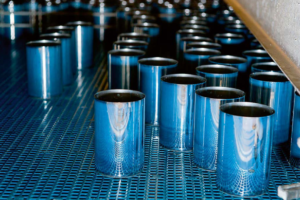 Ardagh Group has announced an important investment in its Rugby manufacturing plant for the purpose of converting its beverage can production capabilities from steel to aluminium. 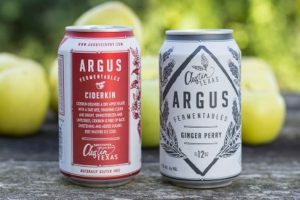 Argus Cidery has partnered with Ardagh to package its Ciderkin and Ginger Perry craft cider in 12oz beverage cans. 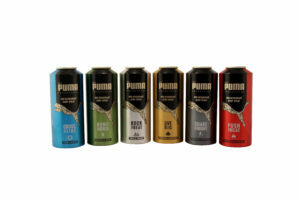 The global launch of L’Oréal’s Puma branded cosmetic products is focusing on a range of deodorant body sprays presented in 150ml aerosols produced by Ardagh. 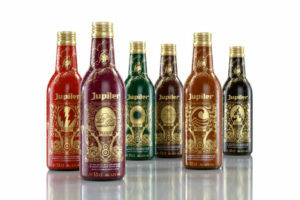 Ardagh has announced that it is featuring Coca-Cola Europe’s latest marketing campaign on its 25cl shaped aluminium bottles. 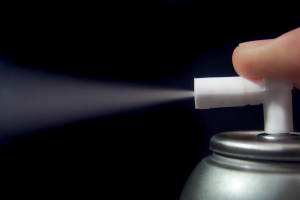 Since 2007, Moravia Cans has been the third largest supplier of aluminium aerosol cans in Europe. 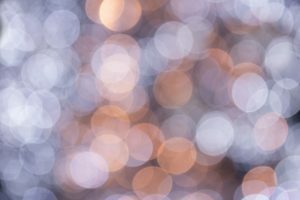 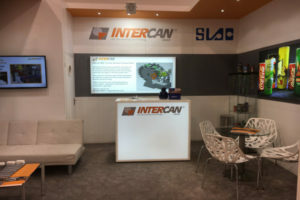 With innovation at the heart of its company ethos, Can Tech International editor Alex Fordham , was keen to find out more about the Czech based manufacturer of aerosol impact extruded aluminium cans. 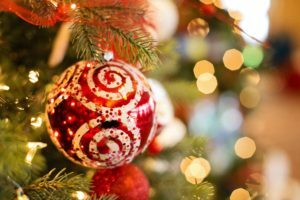 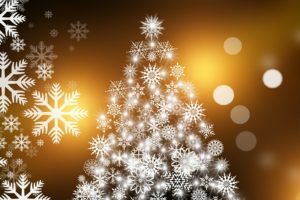 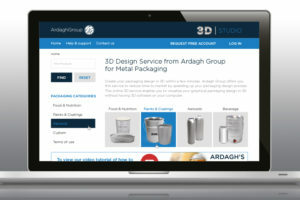 Ardagh has announced a free design service that enables its customers to convert 2D artwork into 3D models. 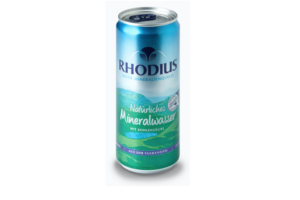 German drinks manufacturer Rhodius Mineralquellen has reintroduced its mineral water into cans after more than a decade. 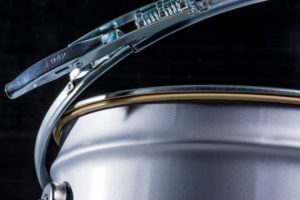 Spring Latch, a new pail and re-closure system for increasing production line efficiency at minimum cost on paint, chemical and coating filling lines has gained a packaging award and UN certification.